Footgolf can be enjoyed on site at the Pingles Leisure Centre in Nuneaton in Warwickshire throughout the week: Monday-Friday 9am until 9pm (or dusk), Saturday 9am until 6pm, and Sunday 10am until 6pm. 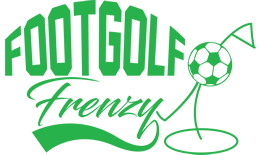 Just one mile from Nuneaton Railway Station, this is a very convenient option if you’re looking to come and give Footgolf a try. Also on site at the Leisure Centre are several swimming pools, a gym, athletics and tennis courts. There is also a crèche available. There is a bar that serves food. Free parking is available for 3 hours. Footballs are available to hire for a deposit. 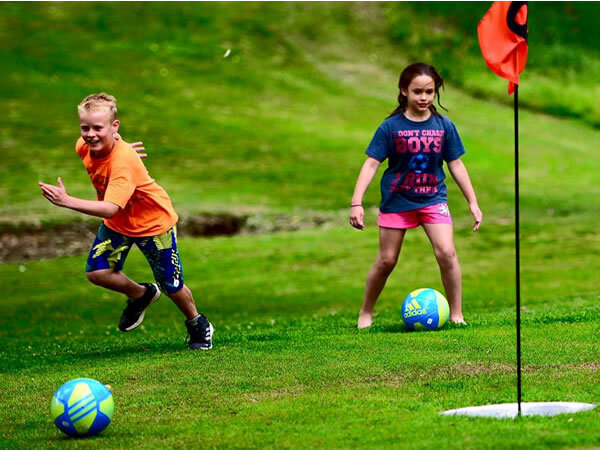 So challenge some friends or family to the newest sport that is bang on trend, and come and give Footgolf a go at Pingles.